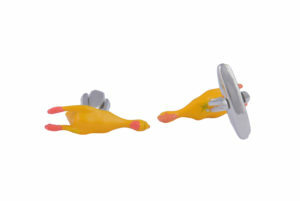 A new addition to our exclusive bird cufflinks collection our fashionable Toucan cufflinks. 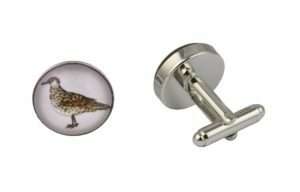 Featuring a stunning image of this loud and proud exotic bird in black with a huge orange beak these cool cufflinks are sure to attract some welcome looks of admiration when worn at your next event or workday. 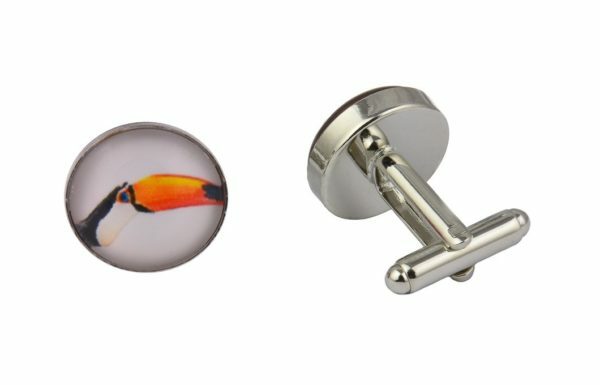 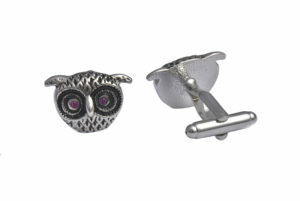 The perfect cufflinks for a unique gift purchase, weddings, conferences, proms, work days or to wear whenever you like. Our exclusive cufflinks are made using AAA quality materials including cabochon glass which makes the image clear and crisp and are therefore perfect for either regular or occasional usage. 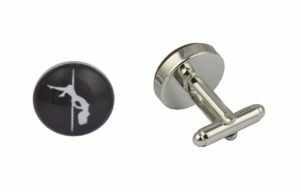 Our men’s cufflinks are presented in a luxury black velvet cufflinks bag with an option to upgrade to a faux leather cufflink box on checkout.